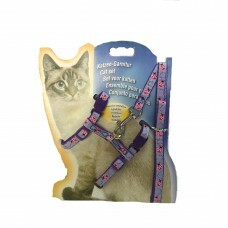 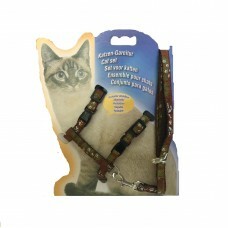 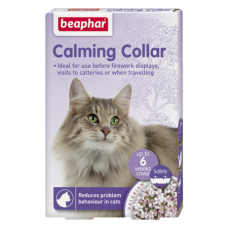 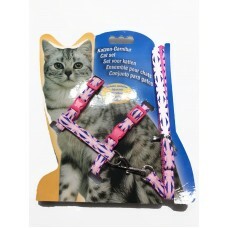 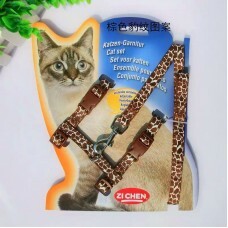 Beaphar Calming Collar for cats effectively reduces problem behavior arising from stressful situatio.. 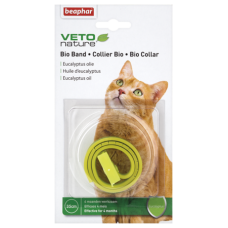 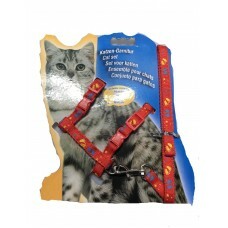 This Bio Collar cares for your pet using naturel oils. 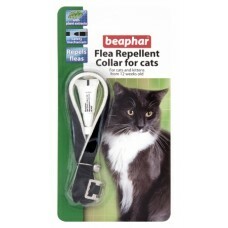 After fitting the collar, these oils will spr..